Aussie kids are going hungry with 180,000 children relying on food welfare each month and many more thousands being turned away, according to a new Not for Profit report. The Foodbank Hunger Report 2014, reveals that Foodbank provides food relief for over half a million Australians every month, more than a third of whom are children. The Foodbank Report also reveals that there are still 60,000 people seeking assistance each month – including 24,000 children – who are turned away empty handed due to lack of food and resources. “Demand for food relief is rising with family economic circumstances identified as the main driver for people turning to food relief,” the report said. 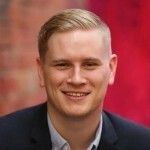 “No child should have to worry about where their next meal will come from, yet a shocking number of Aussie kids are in this position every year,” CEO of Foodbank Australia Jason Hincks said. Low income families make up the largest group seeking assistance, followed by single parent families and the unemployed. “With many living pay-check to pay-check, general low income and unexpected expenses or events are the biggest factors in driving families and individuals to access food aid,” the report said. As increasing numbers of the population are turning to food assistance, charities have been unable to keep pace with demand. More than 60% reported increases in the numbers of people accessing their services, while one in five saw an increase of more than 15%. “For the first time, the Foodbank Report quantifies the true benefit of its food relief activities. Foodbank’s services extend beyond satisfying immediate hunger,” Hincks said. “Combined with the environmental benefits of food not going to waste, the social return created per kilogram of food is $23 which means in a single year the return to society of the work of Foodbank and its partners is $571 million. “Our Social Return on Investment research highlights the overwhelming community benefits that even one kilogram of food can deliver, so we’re working hard to continue to support Australia’s welfare agencies and in turn, children and adults who need assistance. Almost three quarters of agencies (73 per cent) reported that food is a significant reason for people seeking out welfare services, while four in five agencies felt it helped build trust and enabled them to offer other assistance. Major Bruce Harmer, Salvation Army spokesperson, said “We know food is a significant reason why people come through our doors, so we’re working hard to make sure we're able to provide this basic requirement to as many disadvantaged Australians as we can”. “What's even more important is how food assistance helps us to build trust and address those bigger issues that may have led these individuals to rely on food relief in the first place." As the nation's largest hunger relief charity, Foodbank says it is the only organisation with the scale to tackle the growing problem of hunger in Australia. 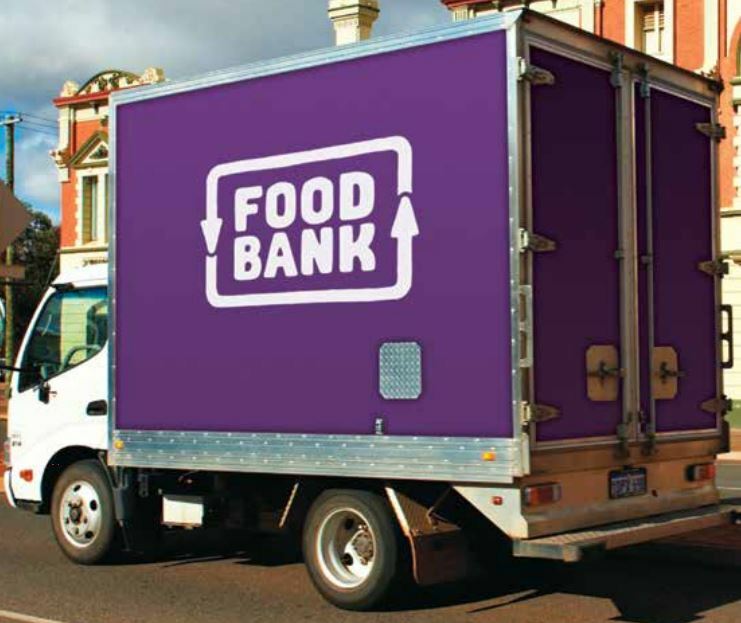 Foodbank accounts for 80 per cent of the food distributed to welfare agencies by food rescue organisations. Last financial year it delivered the equivalent of 39.9 million meals or 109,000 meals each day. The release of the annual Foodbank Hunger Report coincides with World Food Day. This year, World Food Day also falls within Australia's Anti Poverty Week, which aims to strengthen public understanding of the causes and consequences of poverty and hardship around the world and in Australia. · More than 516,000 Australians access food relief each month – almost 35% are children. · 60,000 Australians are unable to be assisted by welfare agencies each month – children make up 40 per cent of these people. · Low income families continue to be the biggest group accessing food assistance, followed by single parent families and the unemployed. · 65 per cent of charities report they don't have enough food to meet demand, with 60% more food needed to meet demand. · Food welfare creates significant value across social, economic and environmental areas of the community. The forecasted value created per kilogram of food is $23. · In a single year the social value forecast of the activities of Foodbank and its fellow stakeholders is $571 million. · 73 per cent of agencies note that food is a significant reason why people seek their services. · 80 per cent of agencies note that food helps staff build trust and provide other services.